Indulge in one of our private lodges, situated in the grounds outside the main house. Each suite has a king sized bed, TV, WiFi and Tea/Coffee Facilities. A cooked breakfast is also included. Indulge in one of our guest rooms in Mansefield House. Each room is ensuite, with king sized bed, TV, WiFi and Tea/Coffee Facilities. A cooked breakfast is also included. 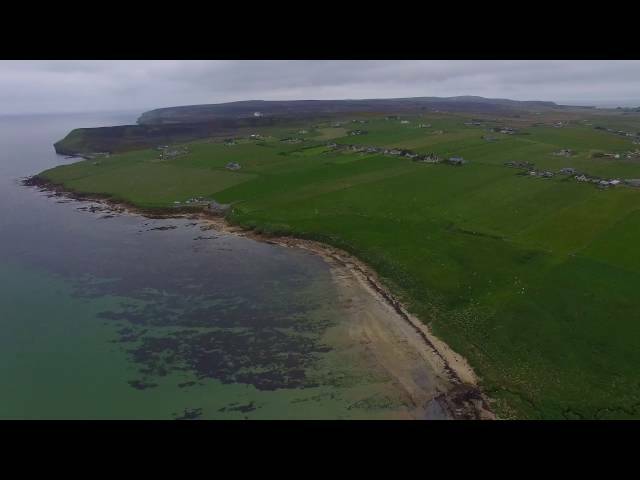 As Part of the North Coast 500 Route Dunnet Bay and the surrounding area has plenty for you to see and do. Take a walk on the Beach, Visit the most Northerly Point in Britain, Skip through our forest, dine at a our local restaurant. Sample Gin at our local distillery, there is plenty for everyone. Unfortunately at this time we are unable to offer evening meals. Check in is available from 3.30pm and checkout is 11am. visit our things to do and see page for a sampling of whats available in the area for you to visit. Can our pet stay with us also? The only animals permitted to stay are well behaved guide dogs.